Every epic movie has a great soundtrack; shouldn’t your landscaping? 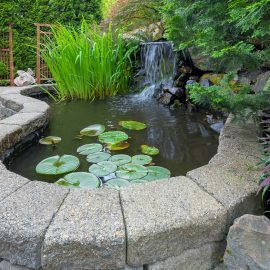 Add timeless beauty and interest to your environment with an elegant oasis that enhances your outdoor living space while bringing in the sounds of nature, giving you a feeling of privacy as well as drowning out outside noises. 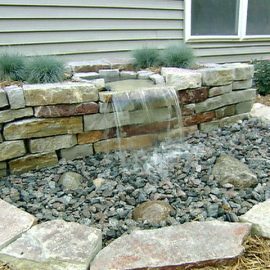 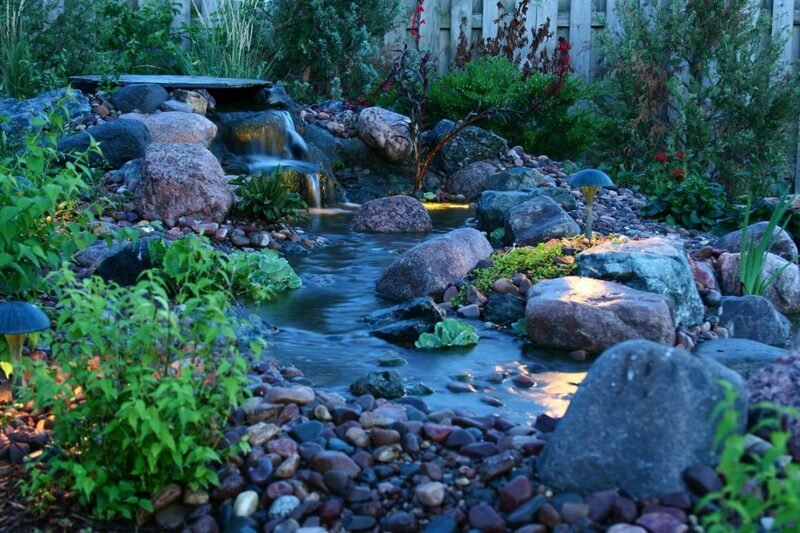 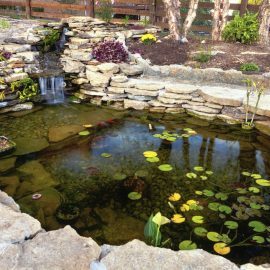 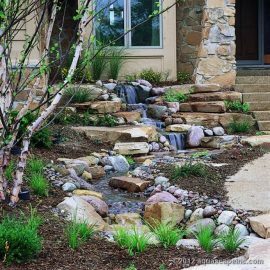 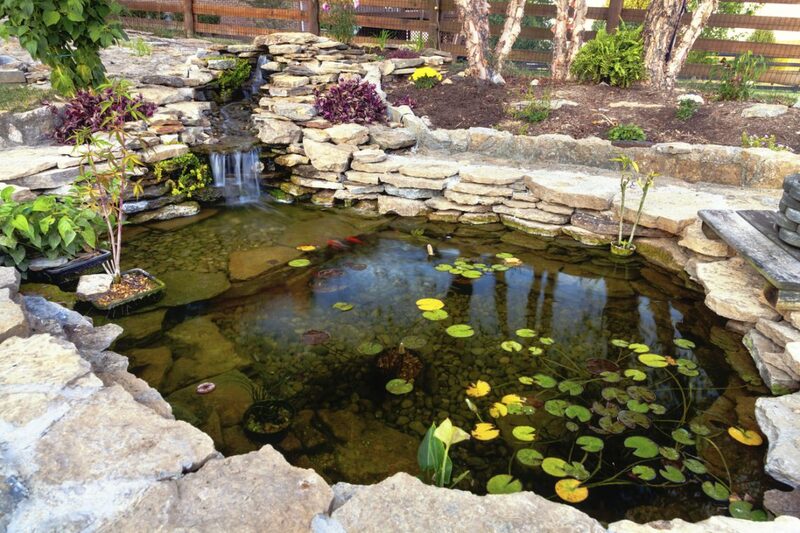 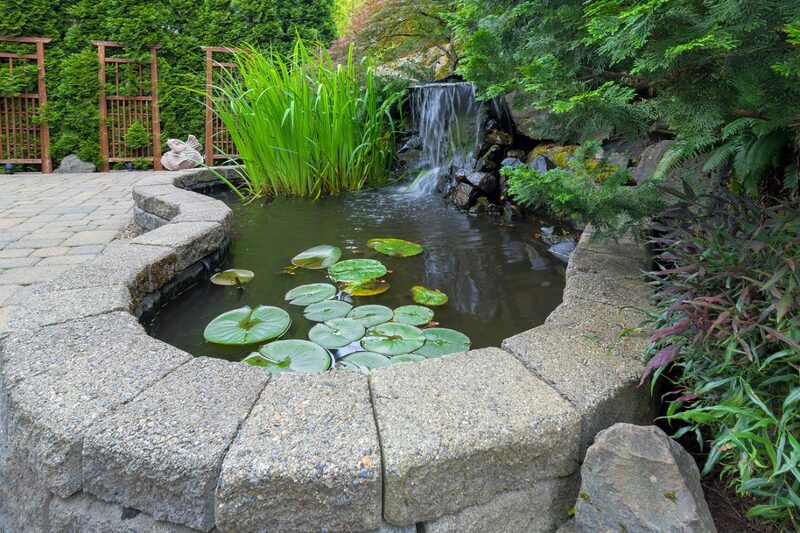 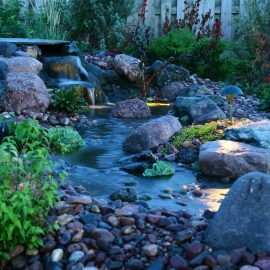 Cascading waterfalls, flowing streams, tranquil ponds, and bubbling fountains naturally transform your landscape into an enticing sanctuary with life and motion that invites exploration. 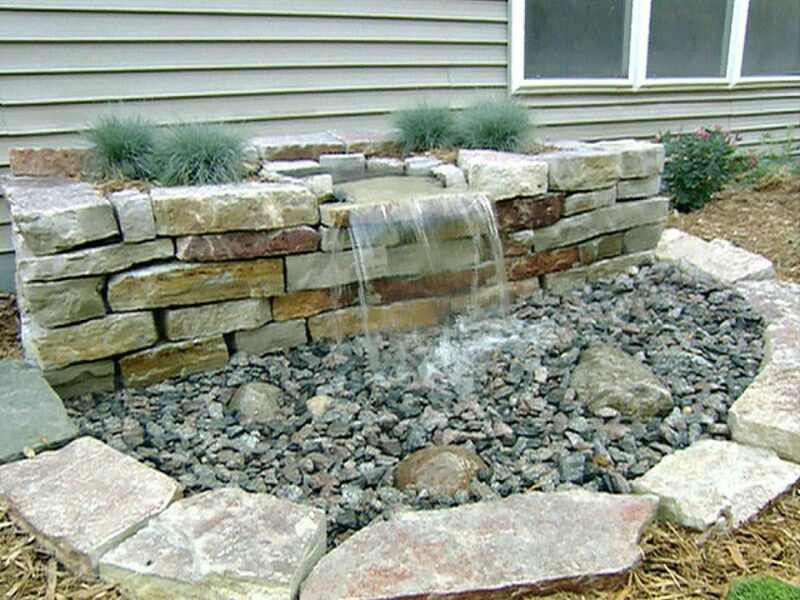 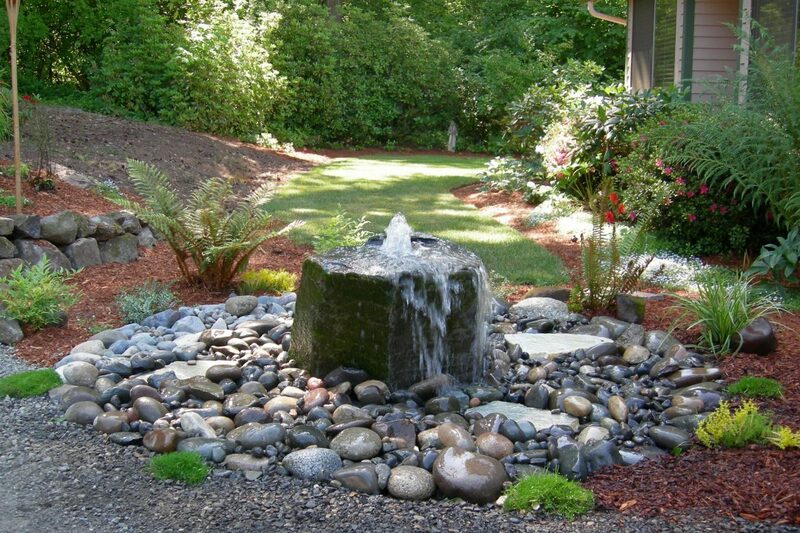 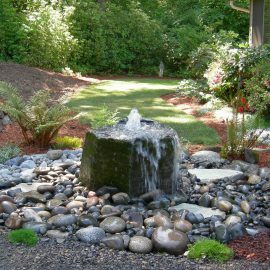 Outdoor water features can be big and bold, yet a simple water fountain can still have a dramatic effect. 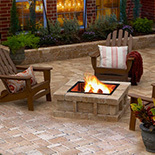 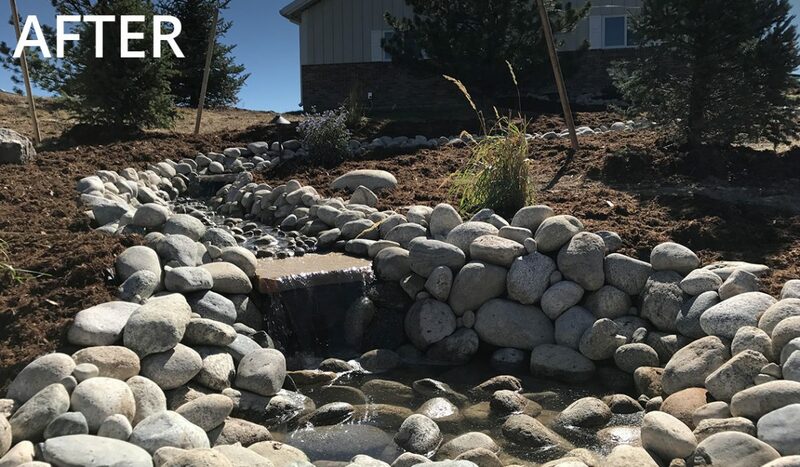 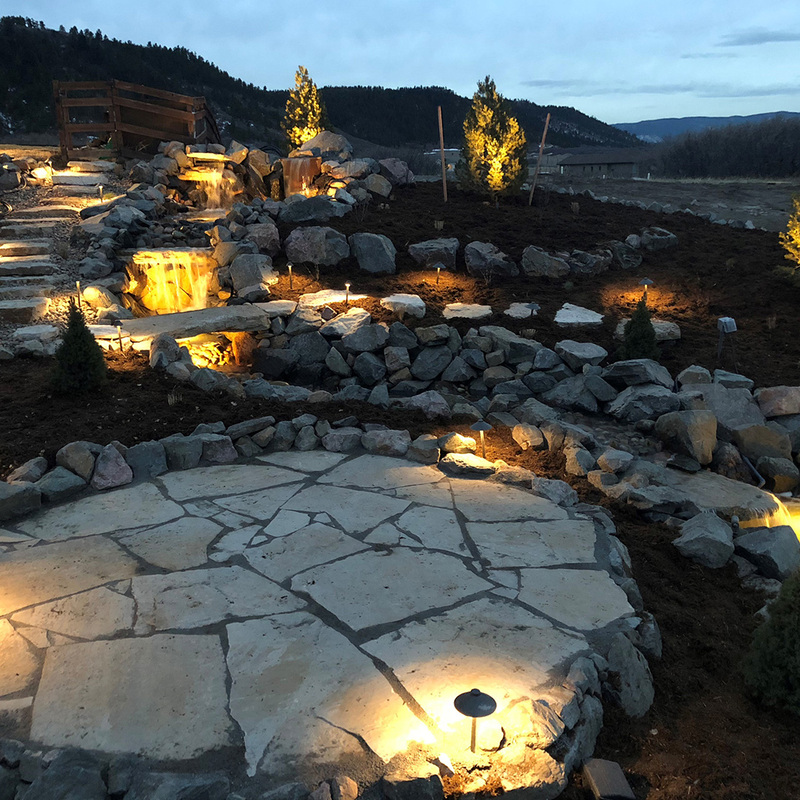 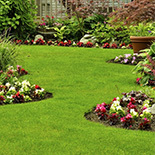 The design and construction team at Mountain West Landscaping will work with you to give your new or existing landscaping just the right water features to achieve a beautiful and peaceful outdoor living space your whole family can enjoy and appreciate. 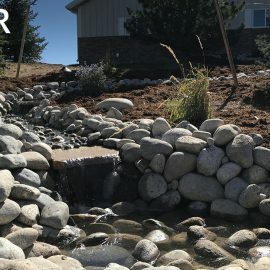 Contact us in Castle Rock today to get started!